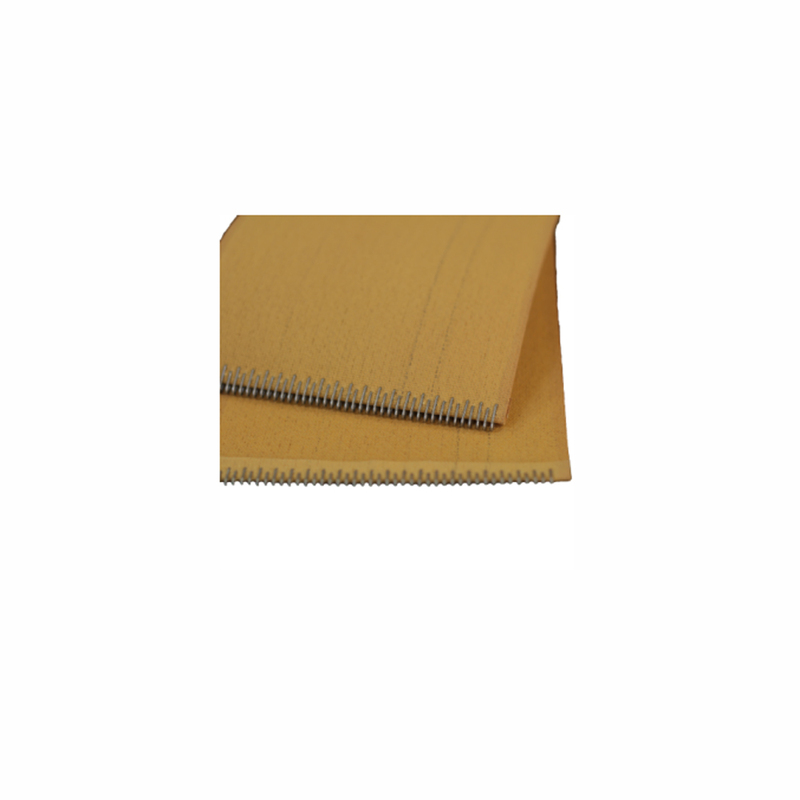 NOMEX BELTING is a 100% Aramid Fiber Belting. It is dimensionally stable in the high temperature ranges and will not shirnk. It can be used on gas, oil, or steam heated ironers as a return belt. It has a superior abrasion resistance due to its heavy resin impregnation and its course woven design. It is the material of preference by many of the OEM's as a return ribbon for cylinder ironers.